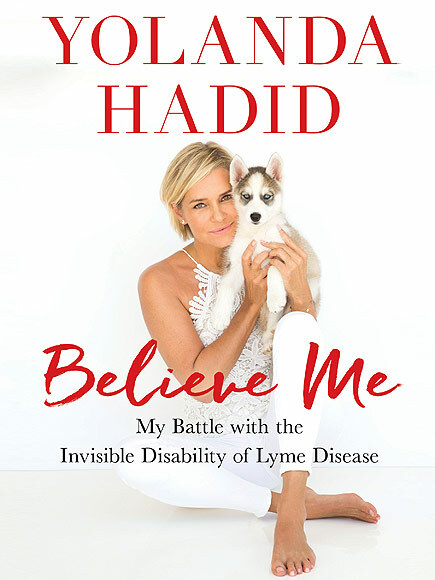 Yolanda Hadid is like 90% well, but there’s still a part of her that hasn’t completely recovered from Lyme Disease. No, never that! But perhaps with this latest procedure, she’s finally solved her medical mysteries? The former Real Housewives Of Beverly Hills star has been doing whatever she can to completely heal herself, no matter where in the world she has to find a cure in order to help others battling chronic diseases. Now that Yolanda will be returning to reality TV with Model Moms, she certainly can’t slump back to 60% functioning! 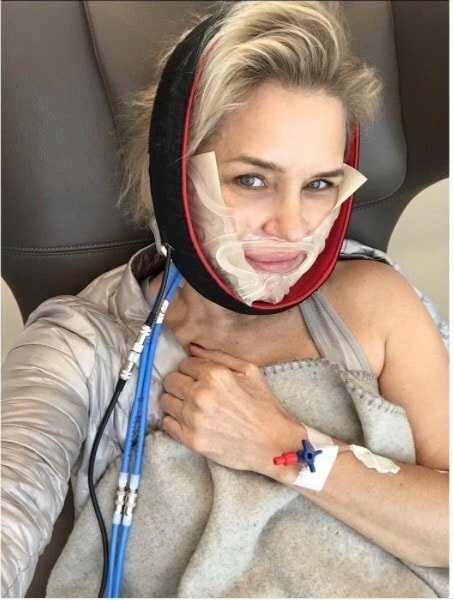 Yolanda has been in Switzerland completing the final stage in her Lyme journey with a long-awaited “cavitation surgery,” which is some sort of addition to her previous mercury removing dental surgery. She shared the above photo of the procedure. Yolanda Hadid left the Real Housewives Of Beverly Hills after speculation about her Lyme Disease journey. 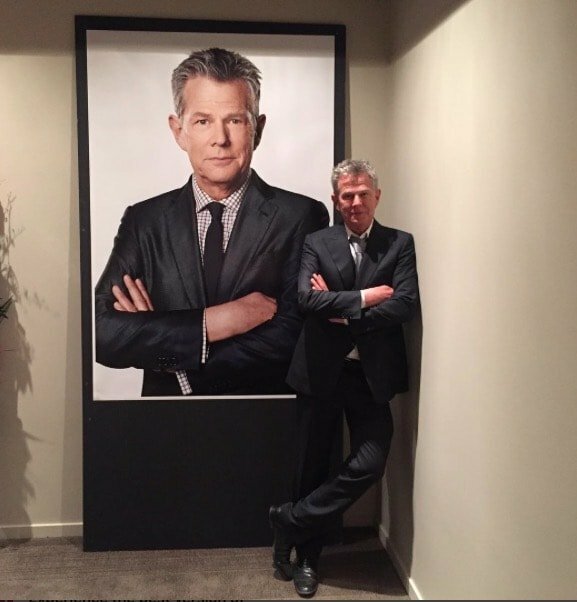 Now the former Mrs. David Foster has renewed energy and more time to focus on crazy, overpriced treatments curing Lyme. One might say Yolanda is turning Lymes into Lymeade. With her Housewives career over, both on and off screen, Yolanda is done with the petty and devoting her time to what really matters. “I’m sure they’re going to have a great season. It was a great four years, it is now time to focus on finding a cure [for Lyme disease].” So, no regrets! 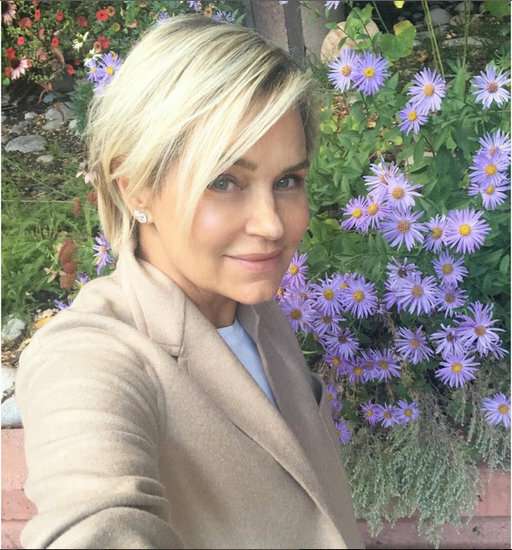 Just in case you had forgotten: Yolanda Foster is still battling Lyme Disease. Despite seeing remarkable improvement since leaving Real Housewives Of Beverly Hills and David Foster, Yolanda is still very much in the throes of her continued journey to health. Yolanda is proudly in the “last chapter” of her Lyme Battle, and continues pursuing alternative treatments to help speed up her ultimate recovery. Recently Yolanda traveled to Seattle for TVAM Surgery. 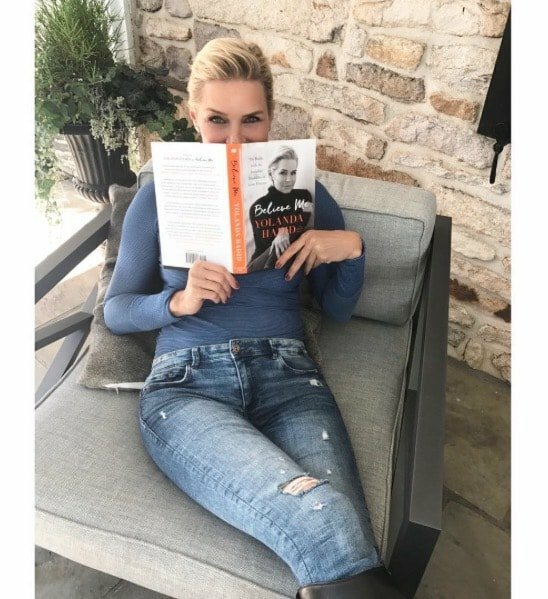 On the heels of her book title and cover reveal, Yolanda Foster has been honored with another award for her efforts to bring awareness about chronic Lyme disease. The Real Housewives of Beverly Hills star was awarded with a Lifetime Achievement Award by ProHealth, Inc.
Before the last Real Housewives of Beverly Hills season aired, I figured that Yolanda Foster was not going to be in it much since she was focusing on her Lyme Disease treatments. Well, she didn’t appear too often, but the season was all about her battle with Lyme disease and her dealing with the alleged Munchausen’s accusations. Nothing really happened and I had a limit on the amount of times I could watch menopausal women question the authenticity of Yolanda’s illness. Aside from battling out with these haters on the show and through social media, Yolanda has decided to write a book and she really shaded her cast mates with its title.